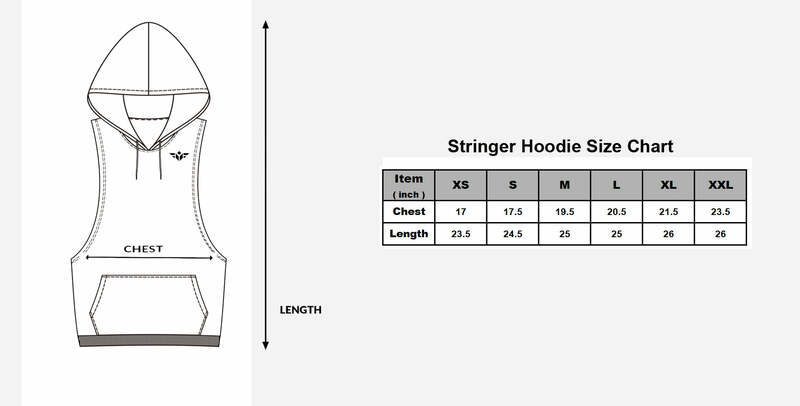 We designed this anti-odor racerback hoodie with extreme comfort & look in mind. Backside mesh gives you the most comfortable feel. Breathable fabric and super light weight, made with best quality polyester/elastane material. Perfect for workout & outwear.